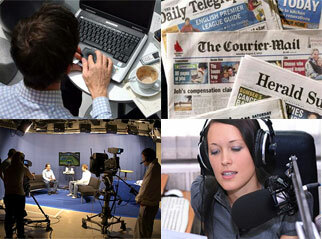 Next event – Jonathan Holmes | The Australian Media Engagement Project (AMEP). Jonathan has been a finalist in the Walkley Awards four times; a Logie Award winner; and, awarded Silver Award “for sustained excellence over a quarter of a century” by the United Nations Association of Australia. This is the first of 3 Sydney events hosted by AMEP (www.amep.org.au) aimed at challenging the dominant ethical frameworks that drive our media organisations. We are working towards a media narrative that integrates greater fairness, wellbeing and shared prosperity in Australian society.